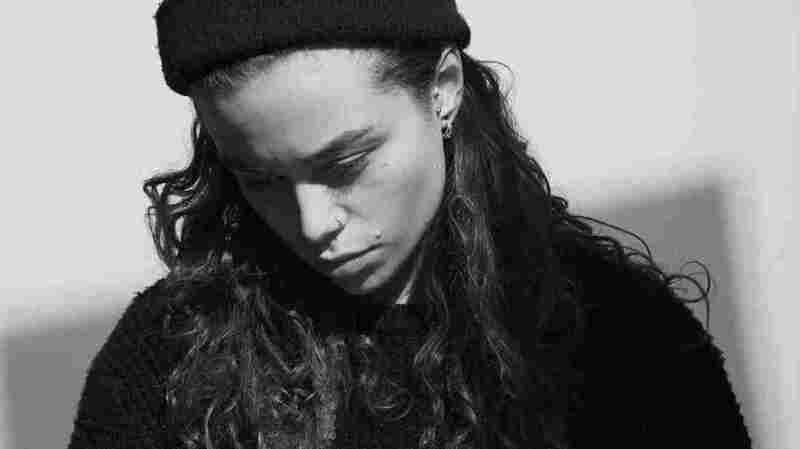 World Cafe Next: Tash Sultana : World Cafe Want to see the 21-year-old Aussie sensation when she comes to the U.S. next month? Maybe next time — she's already sold out this tour. Hear two songs. In a very short amount of time, 21-year-old singer-songwriter Tash Sultana has gone from busking in her hometown of Melbourne, Australia, to selling out concert venues worldwide. But the bigger challenge has been extracting herself from addiction and drug-induced psychosis, which threatened her mental well-being and her life. She credits doing only what made her happy for her recovery. That meant it was out of school and onto Melbourne's sidewalks, where she used a looping pedal to construct her own backing for her powerful songs. Hear two songs from Sultana's new EP, Notion, in the player above.